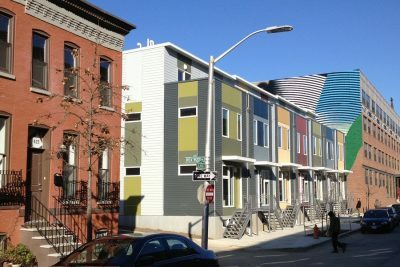 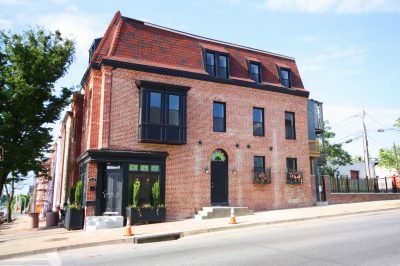 Following up on the successful City Arts projects in the Greenmount West neighborhood of Baltimore, ReBuild Metro undertook the City Arts II Single-family project on the 400 block of East Lanvale Street, involving rehabilitation of five scattered rowhomes and two new townhouses as homeownership units. 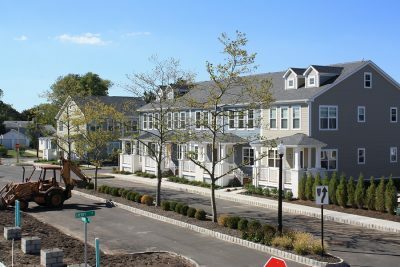 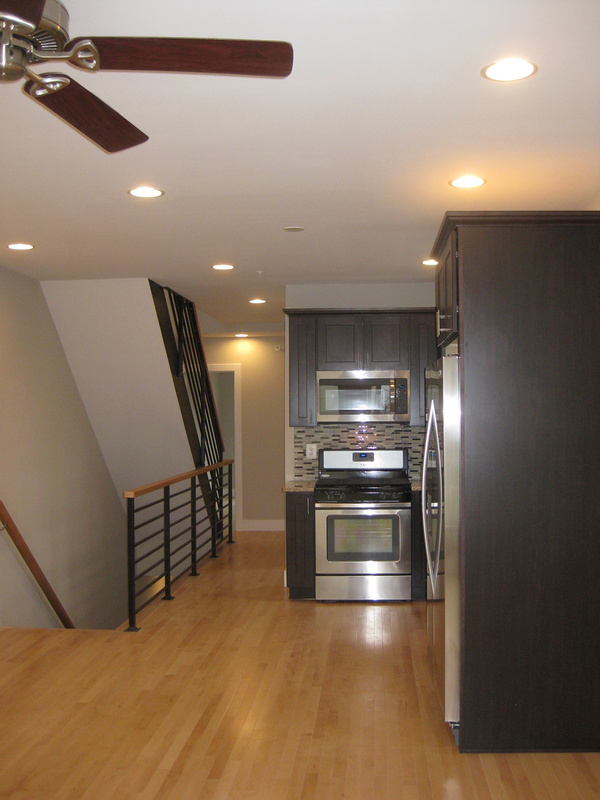 These houses are three-story, three-bedroom homes with new energy- efficient systems. 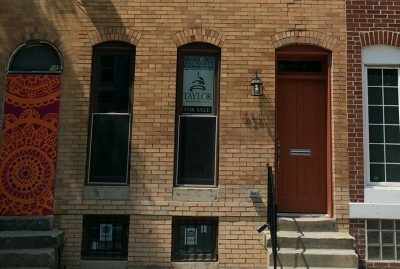 The rehabilitations were completed under the City of Baltimore Commission for Historical & Architectural Preservation program. 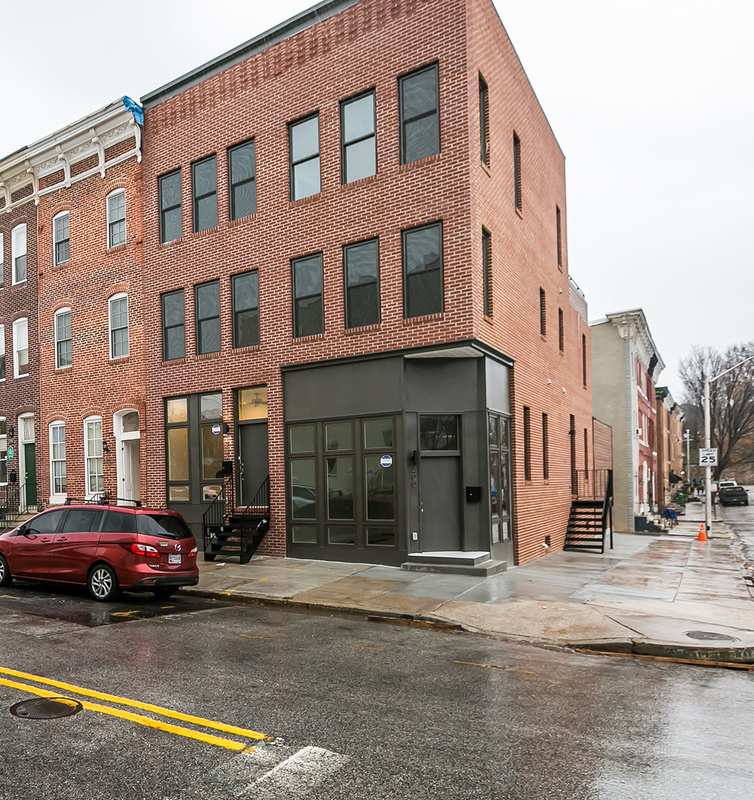 The project eliminated several scattered vacancies on an otherwise well- occupied block in Greenmount West. 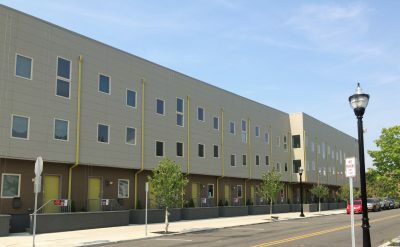 The homes are affordable for low- to middle-income households and feature quality materials and appliances. 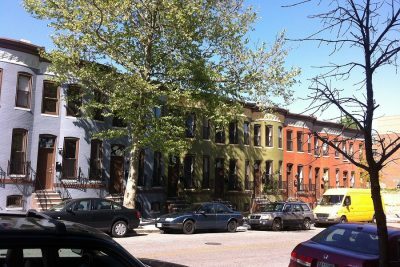 Project financing included funds from the Maryland Neighborhood Conservation Initiative program. 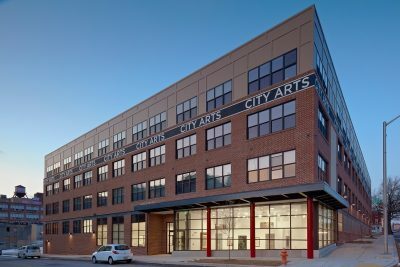 This project was the first phase of the wider City Arts II initiative, which include the adjacent new 60-unit City Arts II Apartments building co-developed with Homes for America and Jubilee Baltimore and completed in December 2016.